Southern Ginseng, or Gynostemma pentaphyllum, is a climbing vine extensively found in New Guinea, and East and South Asia. The Southern Chinese and Northern Vietnamese used it as a medicinal herb in their traditional cultures. The elderly inhabitants of these areas supposedly attribute their long lives to using the herb. According to word-of-mouth, people who used this grow into old age with fewer instances of disease or illness. Because of this, Gynostemma gained the name “Immortality Herb” among the people who use it. Also known as Kaempferia Parviflora (Krachai Dum in Thai), Black Ginger is traditionally used in Thailand as a male tonic herb, energy enhancer and longevity agent. Especially touted for its effects on male sexuality. 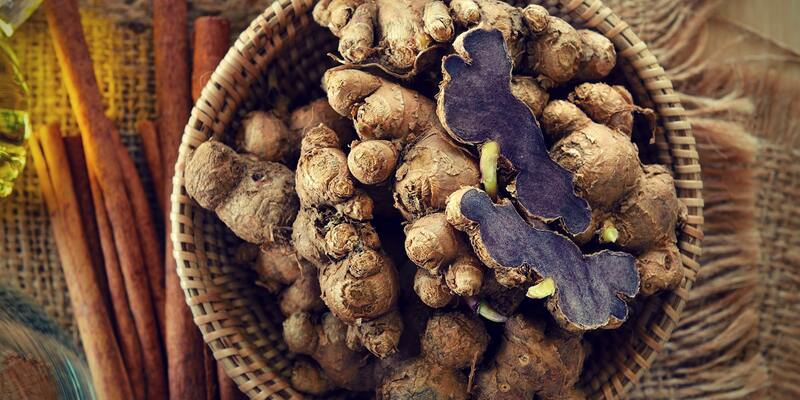 Black Ginger is only grown in South-East Asia, making it an increasingly rare and sought after herb. Coffee & Bodybuilding: What’s the Verdict? There is so much conflicting information regarding coffee & bodybuilding on the internet. Some would promote it as the answer to accelerated fat loss while some would say that it will make you fatter. There are also others stating that it can increase your performance while others contradict this by saying it increases your chance for heart disease. So, what should you believe? This article will get the facts straight and look at how caffeine can help you in bodybuilding. The coffee scene has introduced another drink derived from the coffee cherry fruit. This drink is cascara coffee. Although new in coffee shops, it has been drank traditionally in various coffee farming communities all over the world. Read on and find out if you might drink this as your daily caffeine beverage. Is Crossfit a Fad or Is It Here to Stay? If you’re active within the fitness community, Crossfit probably isn’t a mystery to you. It’s absolutely everywhere! Is Crossfit a Fad? Crossfit is a strength and conditioning program that has caught the attention of fitness newbies and professionals alike. It focuses on functional movement in a high intensity setting. The question that many people have, is Crossfit just another one of these fickle fitness trends? Is it something that will make an impact on the community for the years to come?